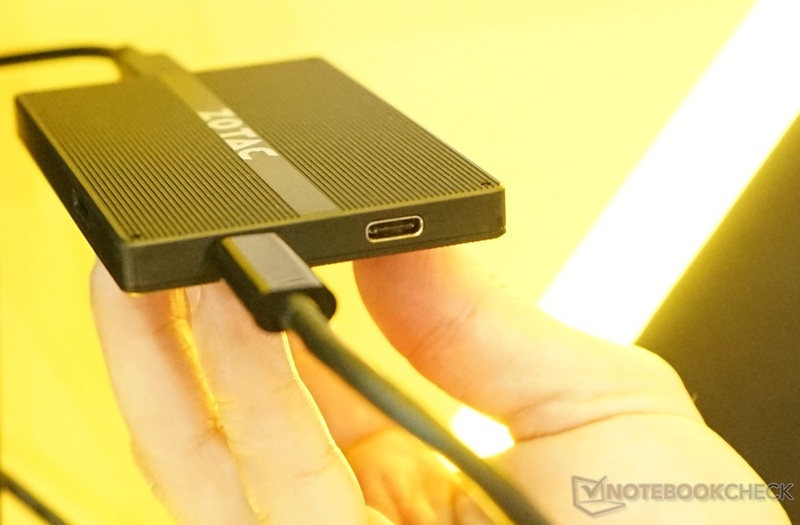 The super-thin box can be mounted on a wall and will integrate just two USB Type-C ports for video out. 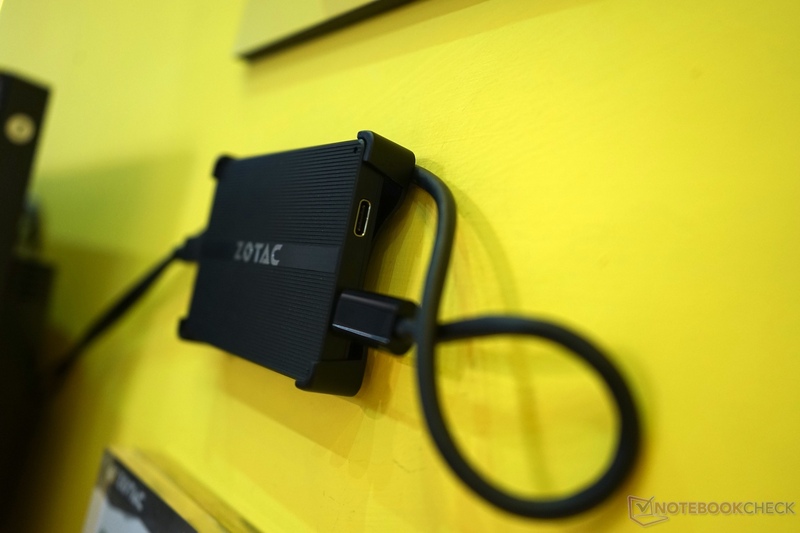 IOZotac is well-known for its lineup of mini PCs and desktop graphics cards. 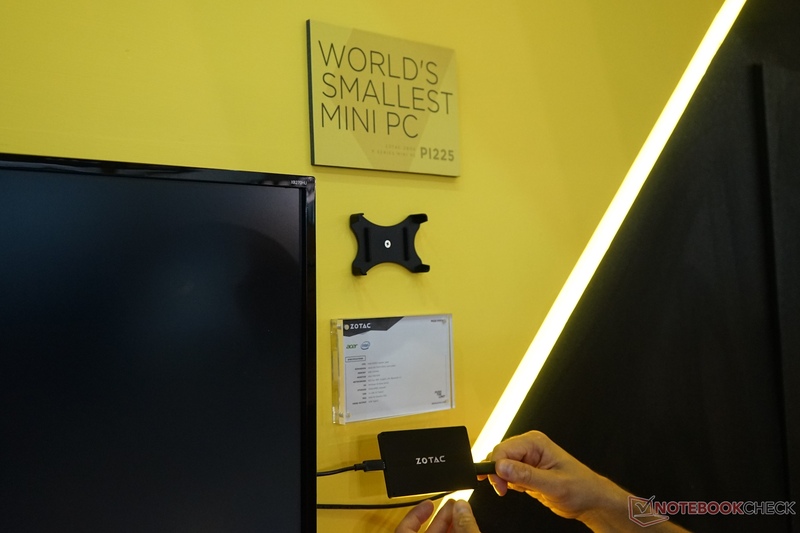 In addition to its Magnus series of powerful gaming mini PCs, the newly announced GeForce GTX 1080 Ti Mini GPU, and recently revised external GPU docking station, the Hong Kong-based manufacturer has now unveiled its smallest mini PC yet at this year's Computex. The power-sipping PI225 will carry a passively-cooled Apollo Lake Celeron N3350 processor with 32 GB of internal storage space and 4 GB of LPDDR3 RAM. Connectivity options include a MicroSDXC slot for storage expansion, dual USB Type-C Gen. 1 ports (5 Gbps) capable of DisplayPort, and integrated wireless 802.11ac with Bluetooth 4.2. Power is delivered through a standard MicroUSB port. We've no information yet on starting prices, availability, or even the official weight and dimensions of the mini PC. The PI225 will likely compete against Atom-powered PC sticks like the Intel Compute Stick and Lenovo Ideacentre Stick as the HTPC hub of choice. its overt lack of USB Type-A and HDMI ports, however, will indubitably limit its versatility without having to invest in adapters and converter cables. 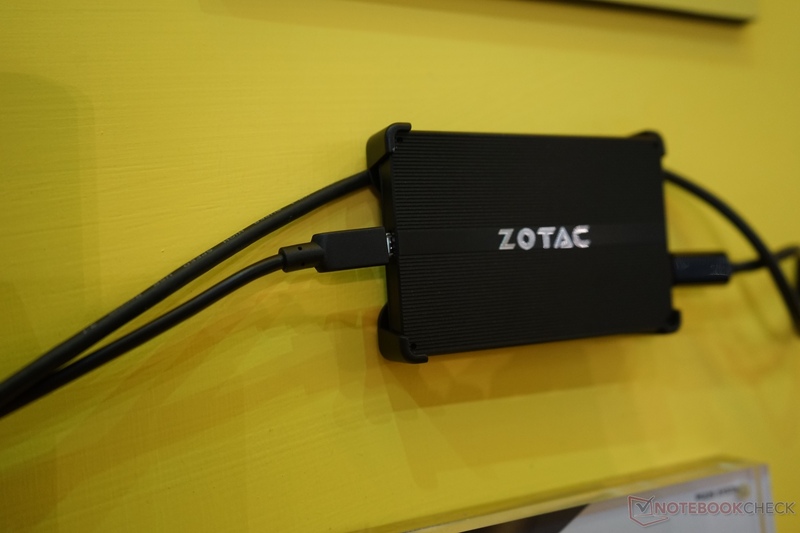 The new Zotac CI327 Nano alleviates many of these connectivity pitfalls at the cost of a slightly larger chassis and likely heavier weight.